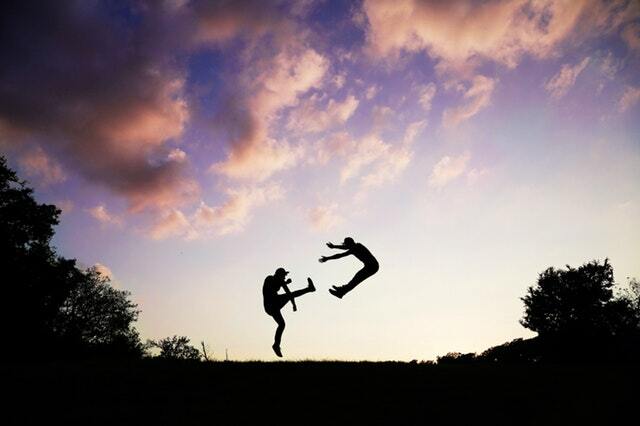 Whether you’re new to a city or looking to branch out and meet people, Tae Kwon Do offers a space for social activity that can lead to connections and new friends. For kids, this social engagement can be just as important as the social structure of going to school. The movements and skills taught in Tae Kwon Do classes increase student’s flexibility, reducing the chance of injury in class and beyond. For this reason, Tae Kwon Do can be a great class to take in the off-season from other sports! 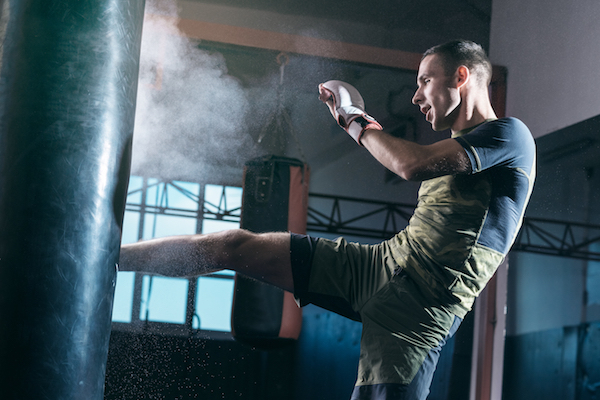 Any physical activity is going to decrease your levels of stress, though Tae Kwon Do can be especially helpful in reducing stress and increasing focus. This leads to better sleep, the ability to better pay attention, and ebbs anxiety. As with most forms of exercise, Tae Kwon Do participants tend to see some weight loss as they train. This can be great for adults looking to shed a few pounds, but also ensures kids are getting the exercise needed to grow up healthy. For both kids and adults, Tae Kwon Do and other martial arts increase focus and concentration that expands to activities beyond the mat. Kids see increased focus at school, and adults notice a marked improvement in their concentration at work. 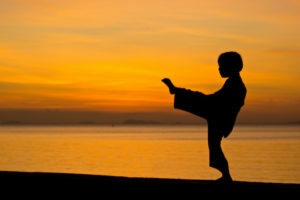 Whether you’re new to Tae Kwon Do or have been training for a while, Believe MMA is the perfect place to train. Try one of our introductory specials, for kids and adults alike!